Zannier Hotels started in July 2018 with Omaanda, the new lodge in the savannah that perfectly embodies the criteria of exceptional character. 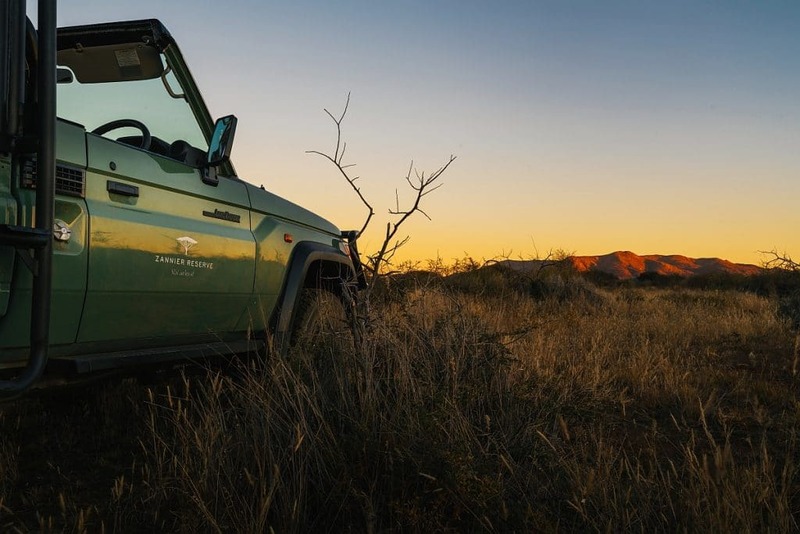 In Namibia, as elsewhere, Zannier Hotels is guided by the same philosophy: magnify the timeless quality of a location in discrete sophistication while maintaining the highest respect for the natural environment and local traditions. The lodge is composed of ten luxury huts inspired by traditional Owambo architecture. This ethnic local majority is known for its secular and sober know-how inspired by and yet respectful of the environment that surrounds it. 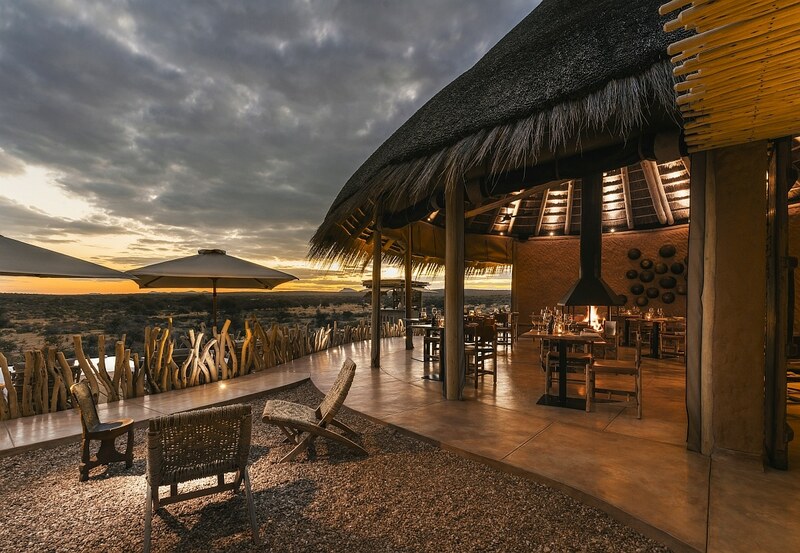 The Omaanda lodge offers a 360-degree view over the African plains and savannah. The village has been naturally transformed into a luxurious wild retreat boasting contemporary comfort of the highest quality and the trademark of Zannier Hotels, and yet naturally blending into the décor inspired by the Owambo traditions. 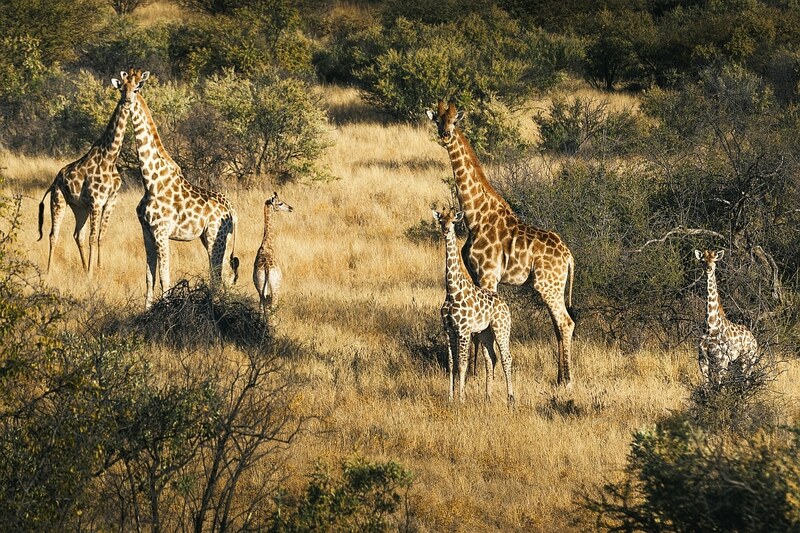 Omaanda invites its guests to return for a short while to the source of life and experience nature at its wildest. The tranquility and the isolation, the fauna and flora, the pure and wild beauty of the landscape stretching as far as the eye can see, will make this destination unforgettable – a timeless break suspended in rich authenticity. 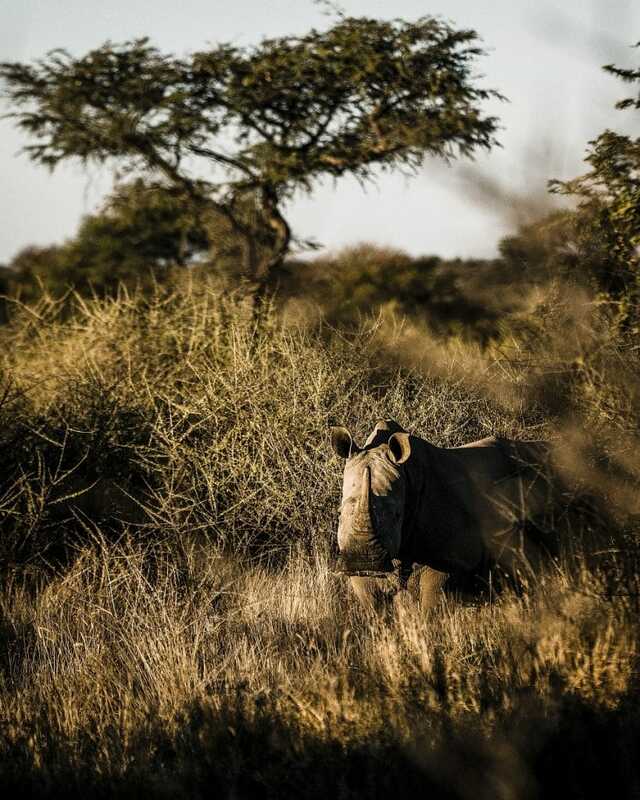 Omaanda (inspired from the word “Omhanda” meaning rhinoceros in Oshiwambo) owes its name to its exceptional location, in the heart of a private animal reserve, the Zannier Reserve by N/a’an ku sê. 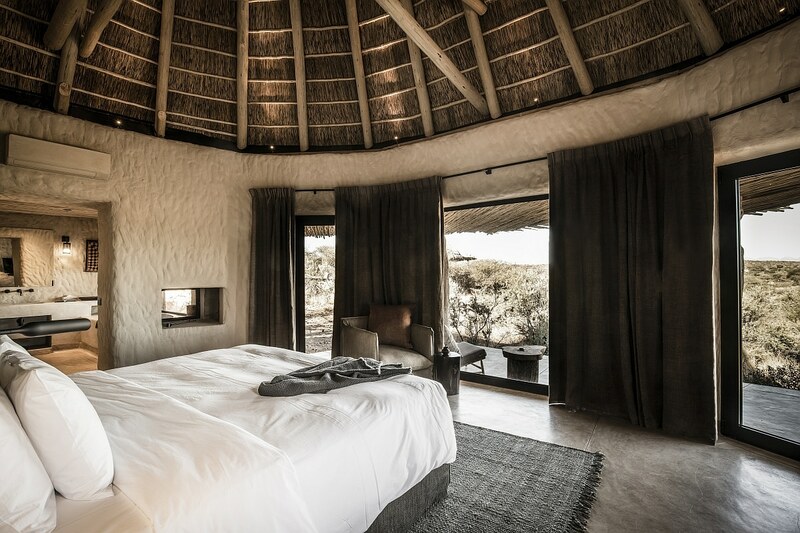 Lying on some 9,000 hectares in the savannah near the capital city of Windhoek, this vast, soberly luxurious and yet completely unique site will offer guests an exquisitely peaceful sojourn surrounded by the natural beauty of the area. Numerous excursions and safaris included in the services offered at the resort make a change between adventure and rest. This is yet one more unique and incredible experience. 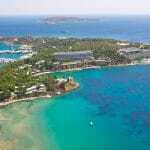 The programmes are made to measure for guests, according to their taste for discovery and exploration. Each excursion becomes a unique, different and utterly magical experience. In the heart of this gigantic reserve can be found a gloriously rich sanctuary of fauna and flora – with a hospital for injured or abandoned rhinoceroses and elephants, funded by the Jolie-Pitt Foundation. 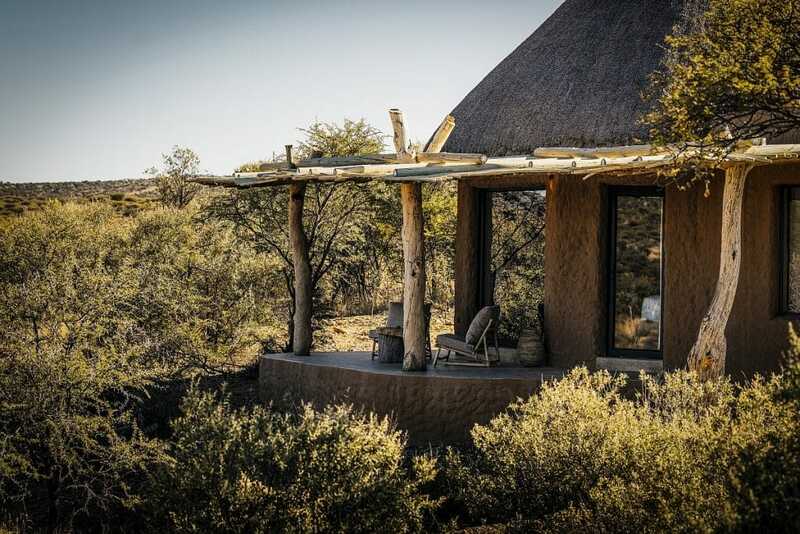 The Omaanda lodge offers a 360-degree view over the African plains and savannah. The lodge is composed of ten luxury huts inspired by traditional Owambo architecture. This ethnic local majority is known for its secular and sober know-how inspired by and yet respectful of the environment that surrounds it. Morning, midday and evening, the Ambo Delights restaurant, set in a welcoming decor, offers a cuisine inspired by the best local products. An enormous open fire adds a particular charm to the atmosphere. The view from the private terrace is breathtaking.